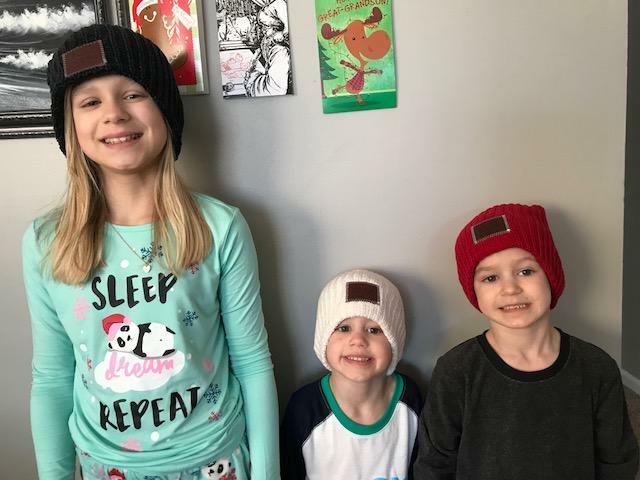 I have heard of Love Your Melon for years and I love their mission. 50% of their profit is given to support non profit partners. It is given to the Love Your Melon fund and then dispersed to their partners. You can find their partners HERE. 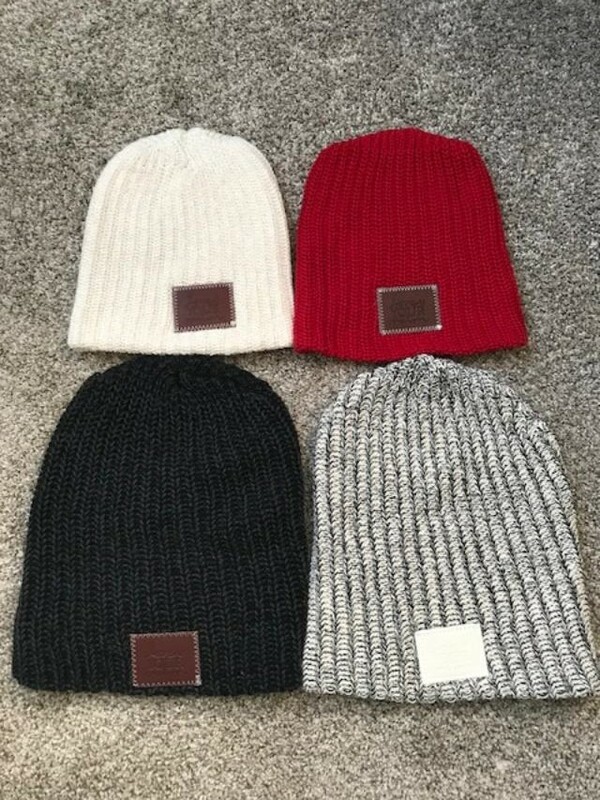 I've known for a while I wanted to support Love Your Melon and their partners and purchase some hats, but with the recent moving out and impending divorce, I haven't been able to make a purchase. Love Your Melon was understanding and sent us 4 hats to try out. 2 in the child size (ages 2-8) and 2 adult size for my daughter and I. I was super thankful and so glad I got to be a part of this wonderful company. My 3 hooligans in their caps, the Smoke Speckled, White and Red. I claimed the Black Speckled for myself! Overall I love the quality of these hats. Although my 10.5 year old daughter is between sizes and I found the adult hat is a tad big on her, Everything else about these hats is PERFECT!! The workmanship and quality, the leather tag sewn on the front and the sizing is overall pretty good. I love their mission of donating profit to partners and I love that they're spreading the wealth and sharing with other companies with a similar mission. And I will be a repeat buyer for sure, hands down! Price: Kids hats are $30-$40 depending on style. Adults are $30-$50. They also have Apparel, Baseball Caps, Scarfs, Headbands and more. Ooh I like these....I want one for me and one to give as a gift...I know just the person! Such adorable photos. The hats look wonderful and warm to use!